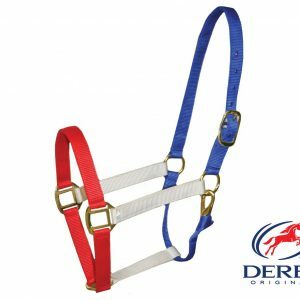 Home / Halters & Lead Ropes / Showman ® FULL SIZE Barrel racer bronc halter with filigree inlay. 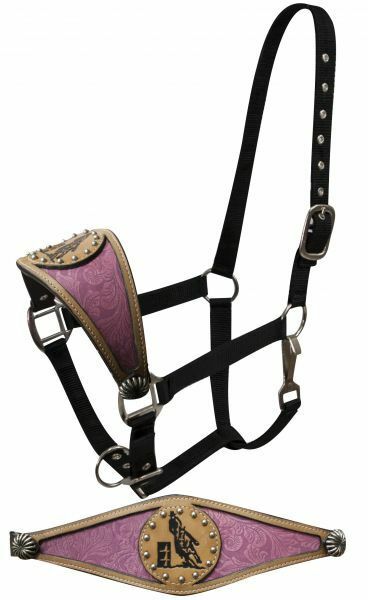 Showman ® FULL SIZE Barrel racer bronc halter with filigree inlay. Showman ® FULL SIZE Barrel racer bronc halter with filigree inlay. 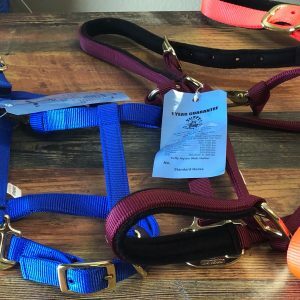 This halter features a 3.75″ wide bronc style noseband with colored filigree inlay and branded barrel racer logo on leather. 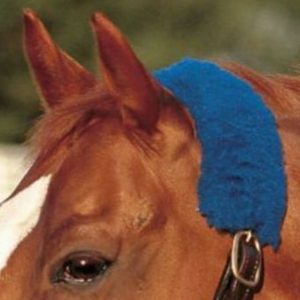 Noseband is accented with starburst conchos and silver studs. 2 ply webbed nylon with adjustable crown and nose straps feature nickel plated hardware and eyelets. 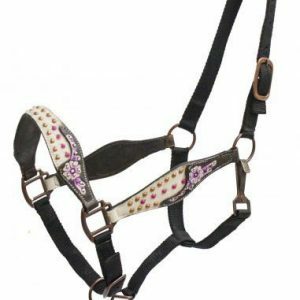 Showman ® FULL SIZE Belt Style Halter With Painted Floral Tooling And Hair-On Cowhide Inlay.